It is about time you introduced your feet to the feel of silk. 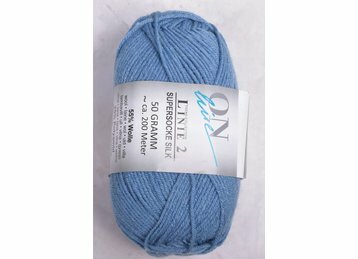 Supersocke Silk is a luscious combination of wool, polyamide, & silk. A classic palette of soft neutral colors await.